Sakura at 1333 W 11thAvenue, Vancouver, BC V6H 1K7 - BCS2886. 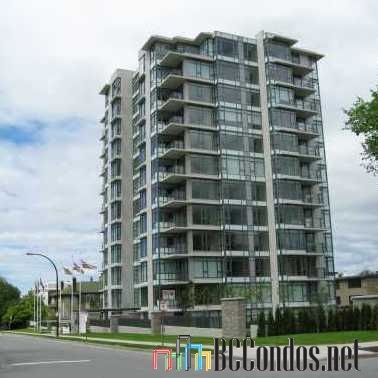 Located in the Fairview area of Vancouver West, near the intersection of W 11thAvenue and Birch Street. Sakura is a 12 storey building with 63 units, built in 2008 and designed by the award-winning architect Nigel Baldwin. 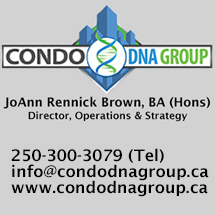 Building offers a variety of features, including elevator access, storage, parking, in-suite laundry, and meticulously maintained garden areas and landscaped grounds. Sakura consists of stylish 2 bedroom units with up to 1,500 square feet of floor space each and with spacious balconies. 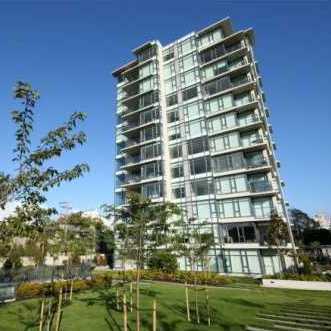 Live a sophisticated South Granville urban lifestyle, where art, fashion, culture and cuisine are thriving. Walk to dozens of designer boutiques, home dcor shops, antique stores, bistros, restaurants, over 25 galleries, and the historic Stanley Theatre. 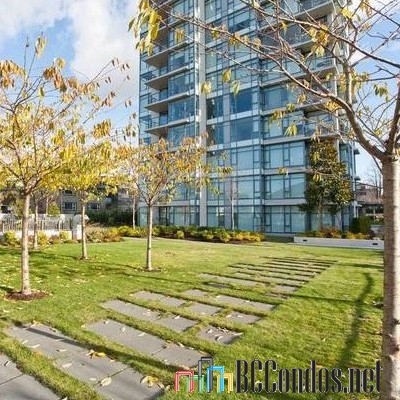 Nearby parks include Choklit Park, Shaughnessy Park and Granville Loop Park. Also, enjoy easy access to downtown Vancouver, Stanley Park, English Bay, Kitsilano Beach and vibrant W 4thAvenue. 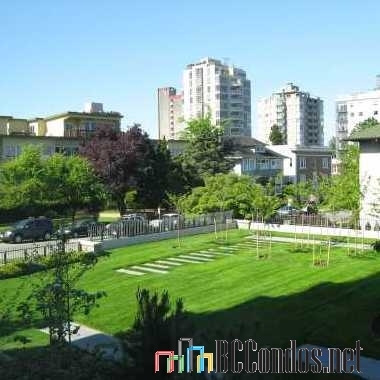 South Granville is also family friendly, with good schools at all levels close by. 301 1352 W 10TH AV.. 2 Bed, 1 Bath,813 Sqft. $648,000 Oakwyn Realty Ltd.